 Tellus Education Group has won a major industry award. This is the 2nd time since 2012 Tellus wins Study Travel Magazine’s Star Awards for the best International Work Placement provider. Hundreds of agents and language providers from across the globe attended the 10th annual STM Awards for international education. “Tellus was voted for by industry peers and reflects the excellence of our schools in Plymouth and Portsmouth, and providing work placement opportunities for international students,” said Tellus’ director of sales Parrish Robinson, who picked up the trophy at the Westminster Park Plaza Hotel, in London. “There were hundreds of agents and schools there. This is the second largest event in the world behind ICEF (a major international education event) in Berlin. “Winning this award shows international promoters and agents appreciate what we deliver in Plymouth and Portsmouth – they’re the ones that vote. Neil Pick, chairman of Tellus Education Group, added: “Winning this award twice gives Tellus prestige on the international stage. The STM Star Awards are held annually and peer voted by the international education industry in 23 categories.